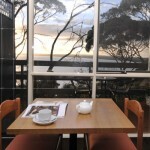 The new menu is on the Wanderers Rest of Kangaroo Island website http://wanderersrest.com.au/menu-2/ Our restaurant is open to the public however bookings are essential as our guests can take up all available seats. 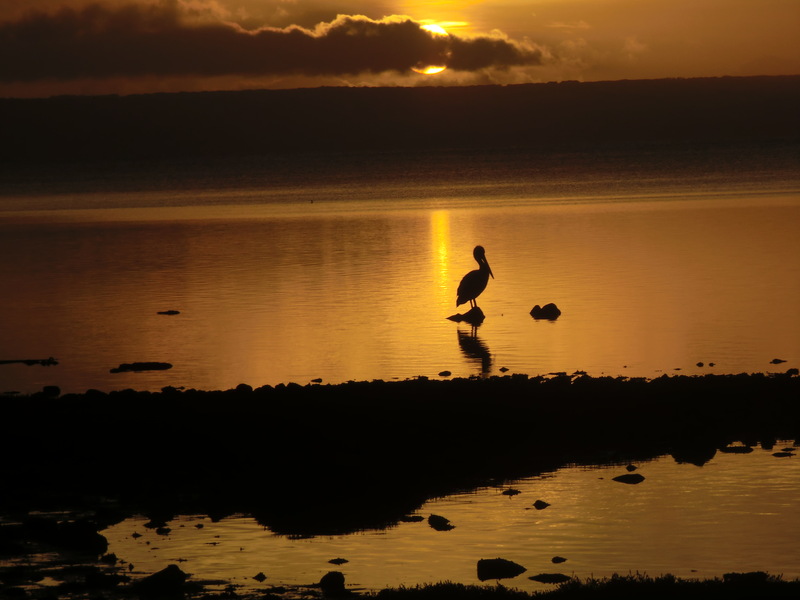 Where do empty nesters stay on Kangaroo Island? 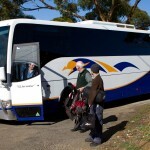 What is the best way to get to Kangaroo Island and the Wanderers Rest of Kangaroo Island? 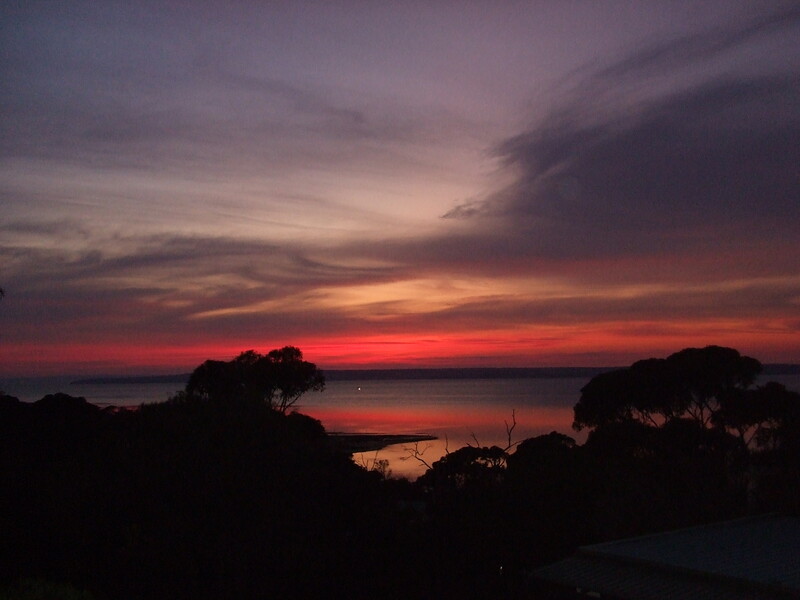 Can I leave my caravan on the mainland and visit Kangaroo Island? 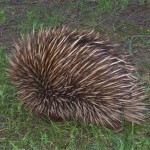 A prickly subject: Is Kangaroo Island TOO perfect for your next holiday?